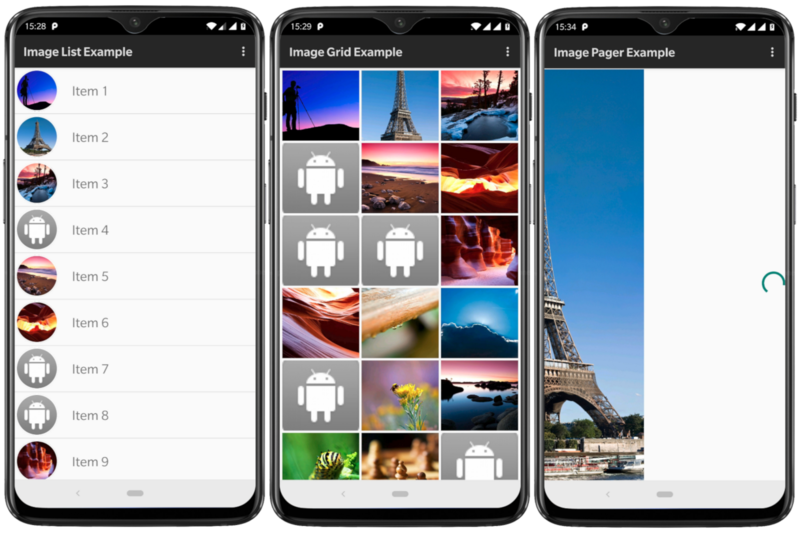 I plan to use a ListView in Android to load a set of images from a website. Is there a way to make a lazy load of images in ListView? Use Universal Image Loader open source library. I want to add images in my listview. How can i implement an adapter so that i can add images to it? I have added the adapter through android multicolumn listview tutorial. Also i want to do lazy loading of images in listview. Please tell me how can i do that?